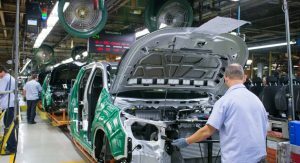 While it’s under pressure at home for stopping production at four plants and cutting thousands of jobs, General Motors has just announced it would invest 10 billion reais ($2.65 billion) in Brazil over the next five years. 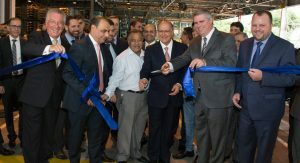 The investment will be divided equally between two of GM’s Brazilian plants located in the state of Sao Paulo. The facilities in Sao Caetano do Sul and Sao Jose dos Campos employ 15,000 people, all of which will get to keep their jobs as part of the investment plan. That’s not all: an additional 400 jobs will be created. Previously, GM reportedly contemplated shutting down the two plants, a move that would have cost 65,000 jobs when its suppliers are taken into account. 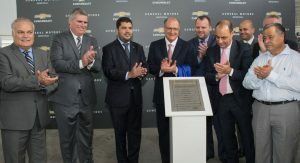 Through the Chevrolet brand, the U.S. carmaker is the sales leader in Brazil, South America’s largest car market. 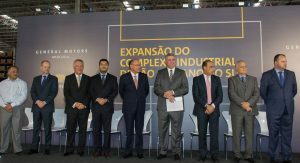 “When we embarked on this path last December, we had a really serious problem, which was the future of our factories in Sao Paulo,” GM’s CEO for South America, Carlos Zarlenga, was quoted as saying by Reuters at a news conference hosted by Sao Paulo State Governor Joao Doria. The executive added that he initially doubted GM would find any way to keep the factories open. Apparently, they did find a way, but the reasons behind its change of heart haven’t been officially announced. 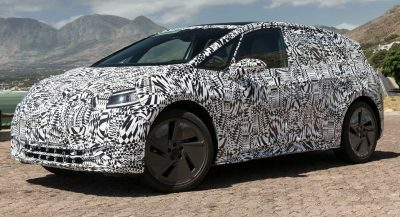 No details regarding production plans have been disclosed either. 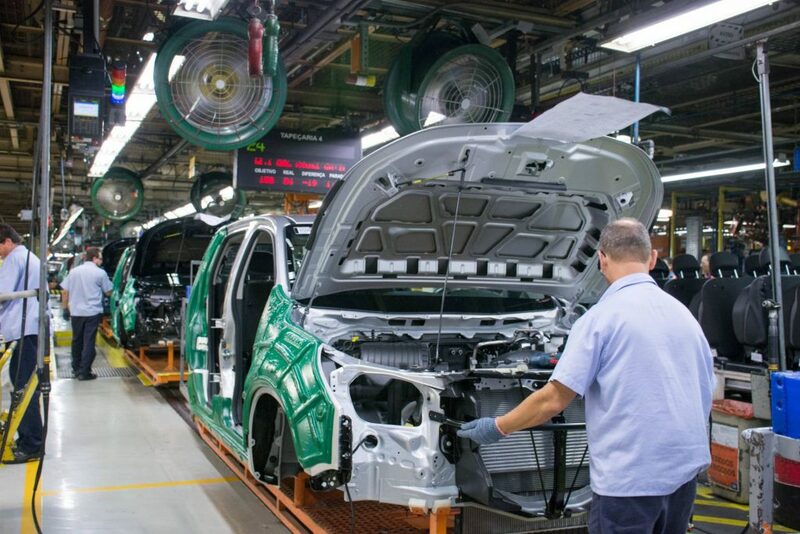 However, the state of Sao Paulo recently launched an incentive program promising to reduce VAT by up to 25 percent for automakers investing at least 1 billion reais (about $262 million) and generating at least 400 jobs. Obviously, GM would qualify for the program, which actually seems tailor-made for it because the Sao Paulo government set a ceiling of 10 billion reais — precisely the amount GM pledged to invest in the state. The Sao Caetano do Sul plant is GM’s first plant in Brazil, having opened in 1930. It currently builds five Chevrolet models: the Cobalt sedan, Montana small pickup, Cruze sedan, Cruze hatchback, and Spin MPV. 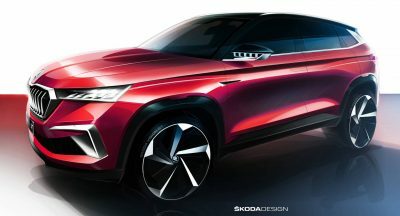 Rumor has it the plant will build a new compact unibody pickup as a replacement for the Montana. 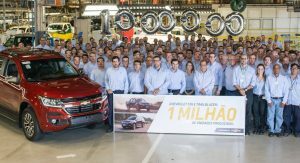 The Sao Jose dos Campos facility opened in 1958 and currently builds the Chevrolet S10 pickup (aka the previous-generation Colorado) and the closely related Trailblazer SUV. Reports say the investment allocated to this plant will go toward production of a new S10 and a new SUV. Are your GM leader of the market?In Brasil GM have the leadership of brasilian market. The cars in Brazil are tiny, I was looking at the Chevy site. 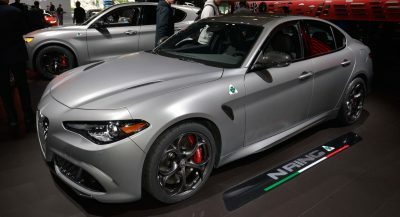 They do something cool on the site, give you the price of the car as pictured. Meh, Toyota and others have been investing in US plants and adding jobs stateside. GM choosing to invest in Brazil is nothing worth getting interested in if you don’t live there. I was hoping this may be a lead up to F Series trucks being started up again in Factory made RHD. 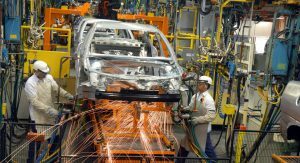 F series is Ford, this article is about GM plants in Brazil making cars for Brazil and region. What are you talking about!? Haha, wow that is a major oversight on my behalf!!! That’s embarrassing!! WANT TO SUPPORT AMERICAN WORKERS LOOK TO FOREIGN MANUFACTURERS. DONNIE’S TOO BUSY TWEETING ABOUT A DEAD WAR HERO, HE’LL GET TO THIS AS SOON AS HE’S FINISHED…NO WAIT, MUELLER IS NEXT. Then, there’s the SDNY. Can’t an incompetent grifter get a break?! IT’S NOT ABOUT LOYALTY TO ANY ONE PRESIDENT IT’S ABOUT LOYALTY TO THE COUNTRY. CLEARLY THERE IS NONE. Cruze is made in Argentina, not Brazil. Brazil makes Onix, Prisma, Spin, Montana and Cobalt. This investment is to make the new GEM cars: new generations for Onix, Prisma, Spin and Montana, and Tracker. None of these models is made for USA and none of them will come to the USA. They are all made to far lower safety standards in Brazil and these are for the domestic market. This is totally unrelated to the closures in the USA and does not go hand in hand with the same story as it is totally irrelevant. 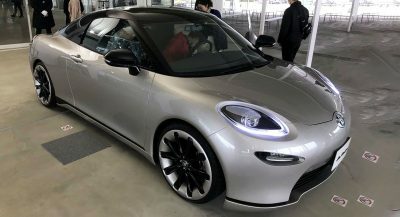 Ford just announced they will invest $900 million in Michigan to build EVs and more, so what is your problem? Ford is a global company and needs to address the global needs, it is not all about USA, get your head out of the Don’s a$$. FYI, I believe it is fair to say they is a long long list of people who are anti him, and for very good reason. Donald Drumpf knows all about overseas manufacturing. It’s where everything in his “lifestyle brand” is made. Next PostNext Dodge Confirms Charger Design Concept, Is It The Widebody Version?